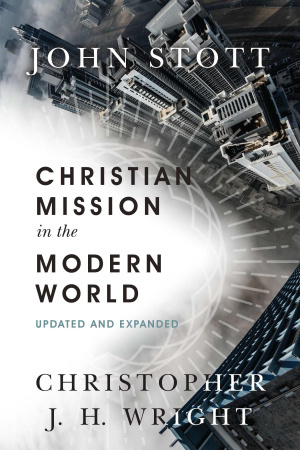 Newly updated and expanded by Christopher J. H. Wright, John Stott''s classic book presents an enduring and holistic view of Christian mission that must encompass both evangelism and social action. Through a thorough biblical exploration, Stott provides a biblically based approach to mission that addresses both spiritual and physical needs. 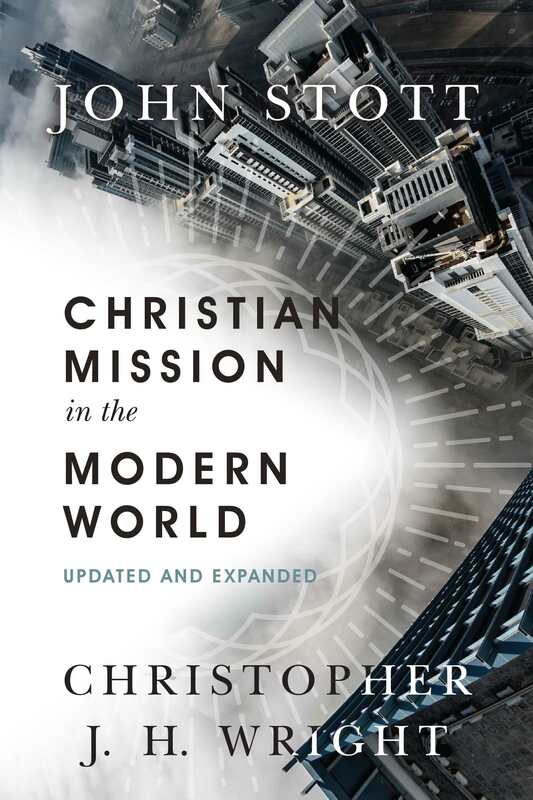 Christian Mission in the Modern World by Christopher J H Wright; John Stott was published by InterVarsity Press in February 2017 and is our 55184th best seller. The ISBN for Christian Mission in the Modern World is 9780830844395. Be the first to review Christian Mission in the Modern World! Got a question? No problem! Just click here to ask us about Christian Mission in the Modern World.